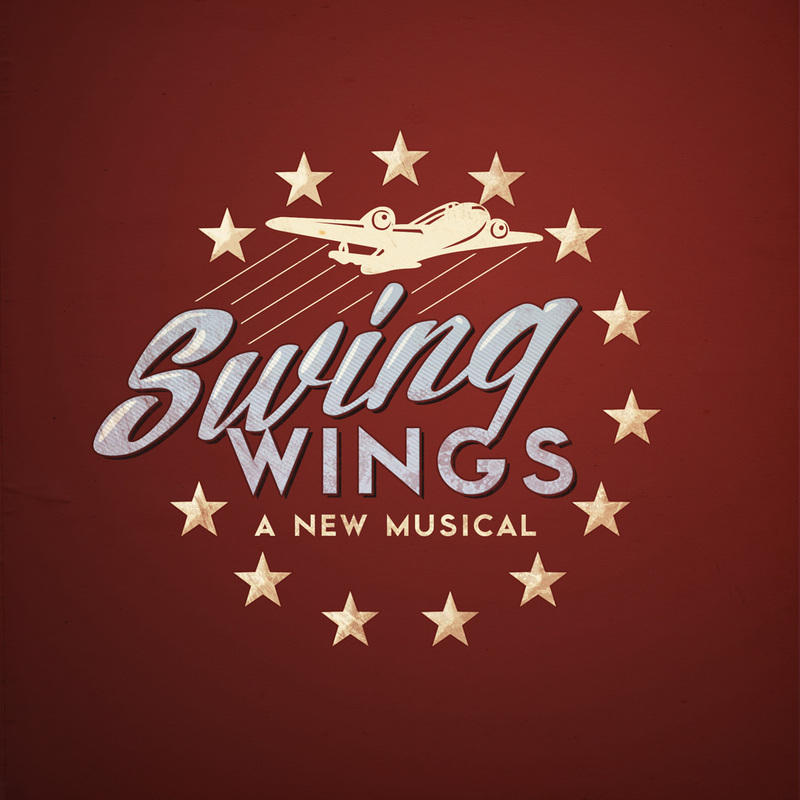 SWING WINGS, a new American musical, is inspired by the World War II experiences of songwriter and band leader Milton Delugg and the fresh-faced Army Air Corps musicians who created the era’s signature radio broadcasts. In a time of patriotic sacrifice, they forged a bond that could not be broken. The military marches to a beat. These boys made it swing. SWING WINGS is an original book musical that pays tribute to the men and women of the Radio Production Unit of the Army Air Corps based in Santa Ana, California during WWII. “The show strives to honestly capture the can-do, energetic spirit of an amazing time in our nation’s history with a story that will touch the hearts of a modern day audience,” says William Schermerhorn. “It’s a tribute to the tens of thousands of men and women who served this nation, not “over there”, but over here. Their story deserves to be told. In June of 2004, I sat down with Milton Delugg in a recording studio, and we proceeded to have a conversation reflecting on his days of military service at the Radio Production Unit of the Army Air Corps during World War II. This permanent record was made, first and foremost, to be submitted as an entry into the Library of Congress Veteran’s Project. But the conversation also served to help satisfy my own curiosity. What was it like to be part of a military unit that included such illustrious members as Frank Loesser, William Holden, Mario Lanza and so many others? There were many questions; the answers did not disappoint. As this project developed into a musical, facts about life on base, both the serious and the amusing, became a line or two of dialogue. Passing comments about so-and-so being a so-and-so became plot points. Later, when I sent a lyric to Milton and then it came back to me with a terrific melody, I was humbled to be one of the first to hear a brand new song written by one of “the fellas” who had helped create that musical style the first time around!